Hello! 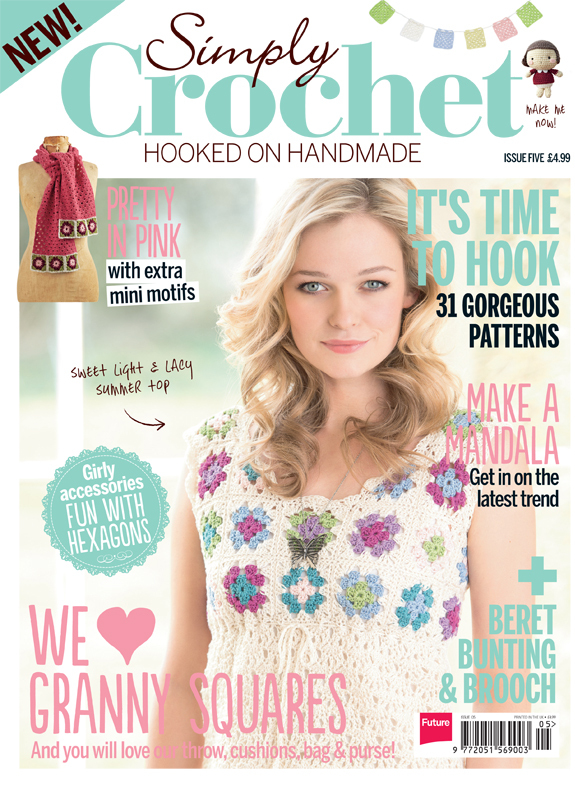 I’m sure everyone’s really excited about the release of Hello Kitty Crochet. 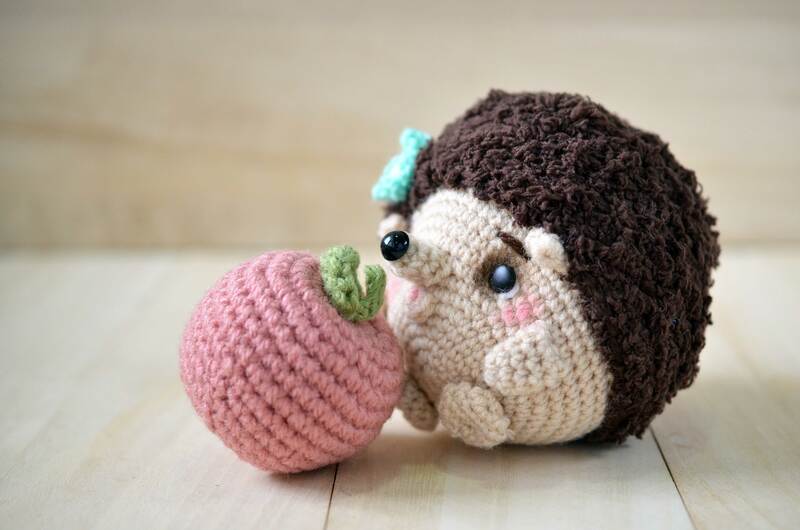 Before Sept 16 comes around though, how about I interest you in something else first, say, a cute little hedgehog named Mimi? 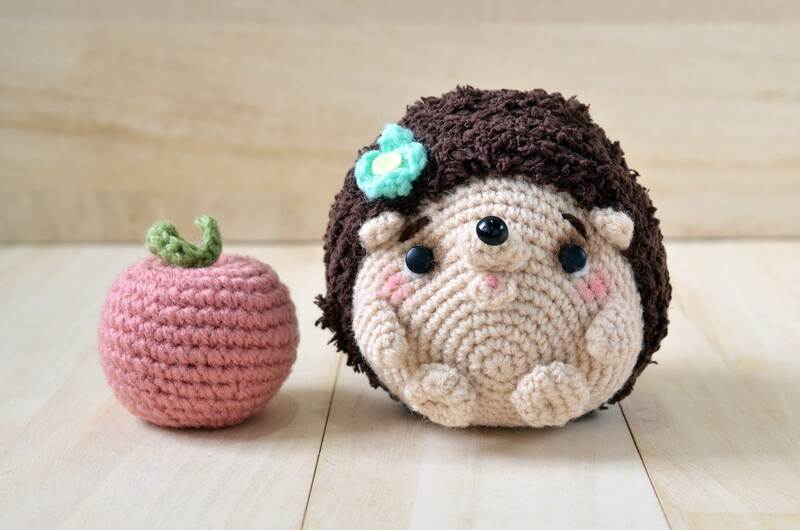 Mimi-chan (short for Ayumi) is a baby hedgehog who loves watching the autumn leaves fall. Her weakness? Sweet, ripe apples. She enjoys clambering from tree to tree (when she’s not too heavy, that is). No one has yet dared to tell her this: that her dreams of growing up to become a bushy-tailed squirrel is just that — a dream. 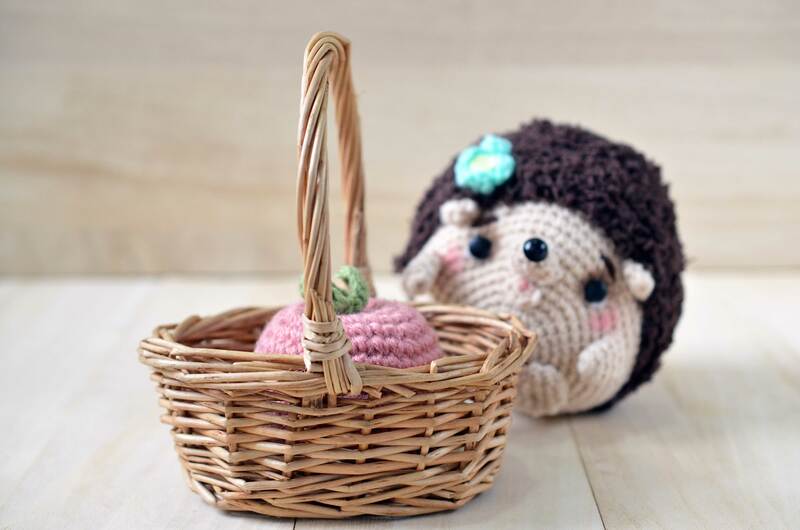 To make your own Mimi-chan, head on over to the fabulous Craft Passion for the FREE amigurumi pattern! 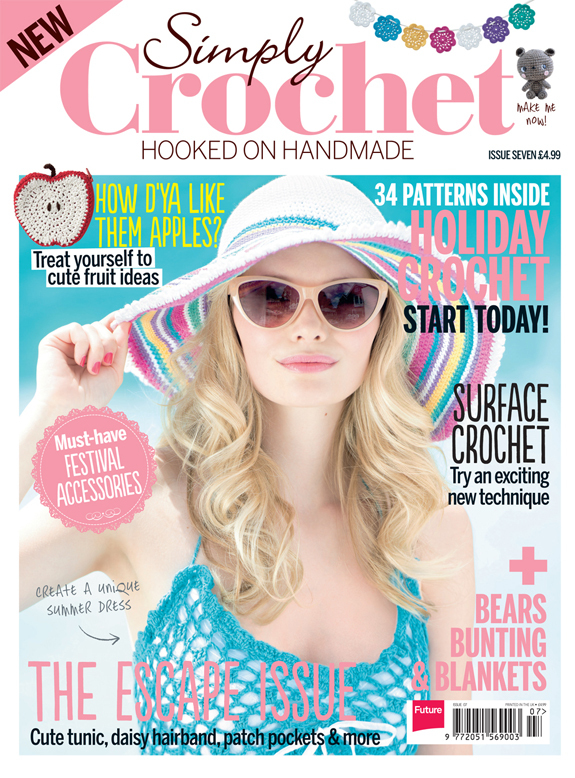 ← Want to review Hello Kitty Crochet? 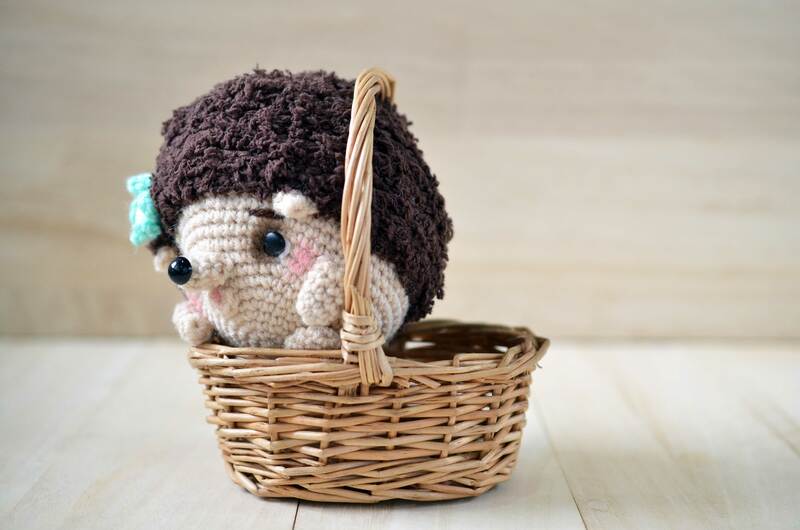 Thank you Mei Li for designing and contributing this cute little hedgehog as the tribute to my sister’s pet hedgehog. 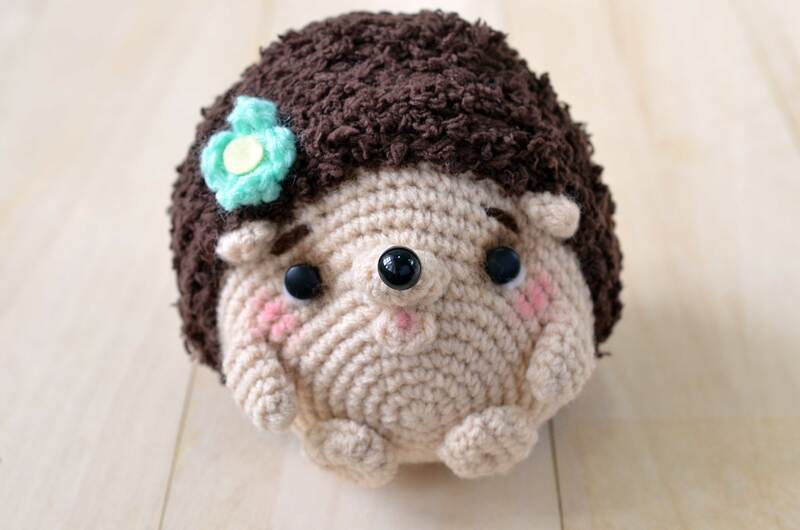 I know you will come out with a fabulous amigurumi design and you have just proven it again!!!! Delightful! Thank you, thank you.